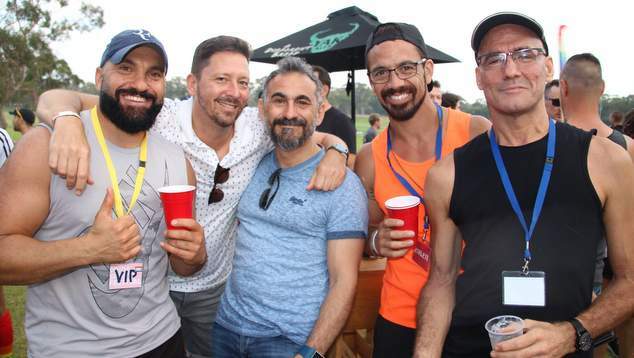 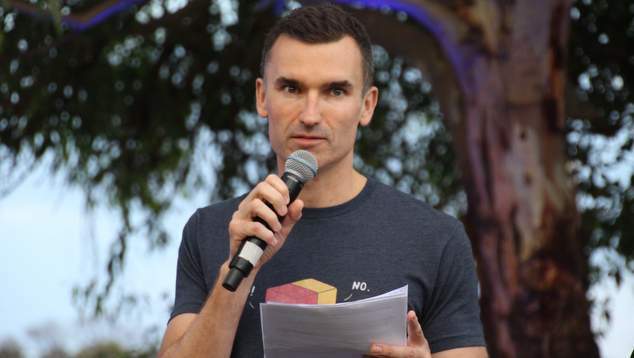 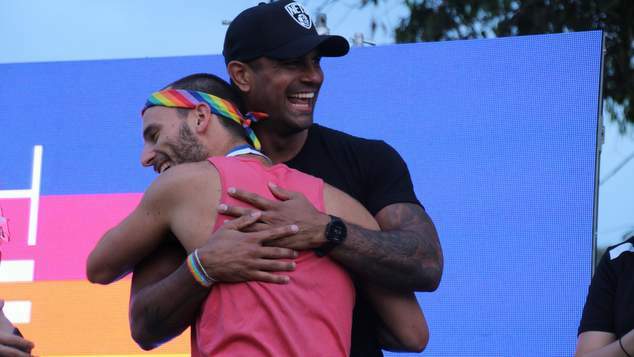 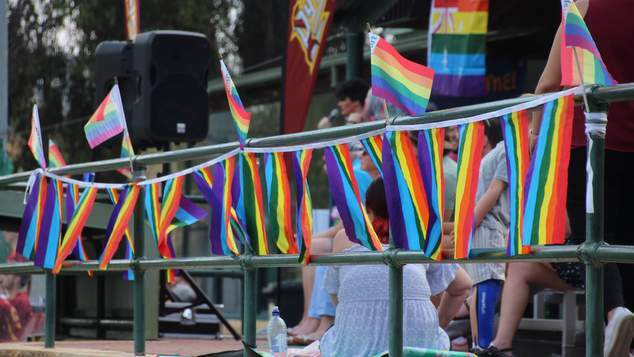 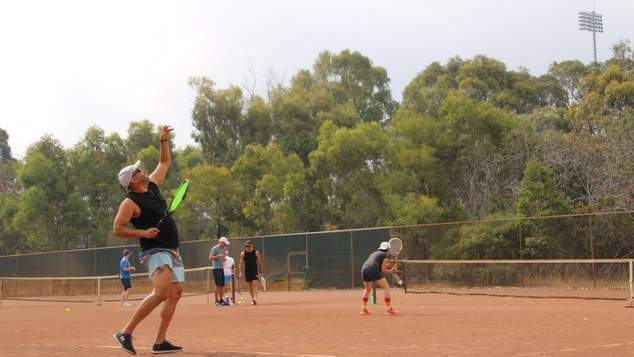 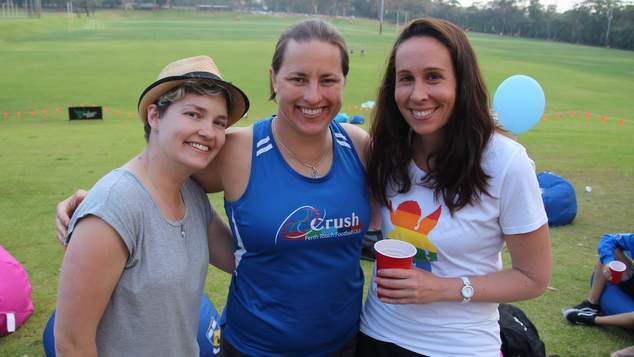 Perth’s first ever Pride Sports Festival kicked off last weekend and the all-day LGBTI+ event hit an absolute home run. 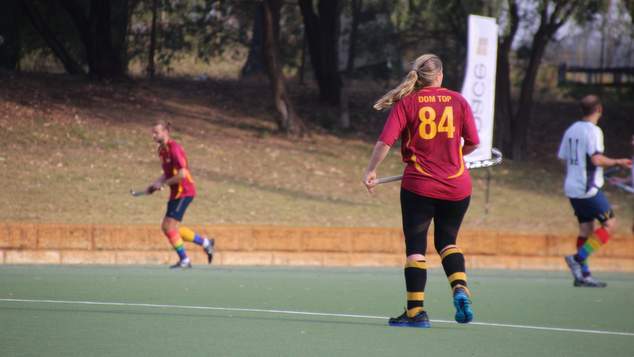 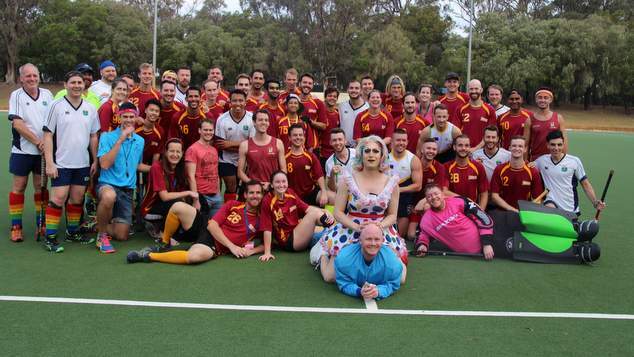 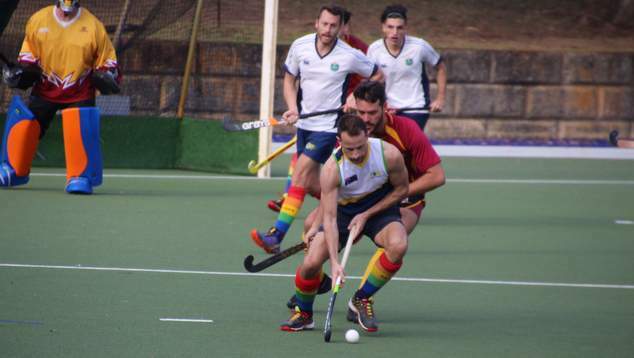 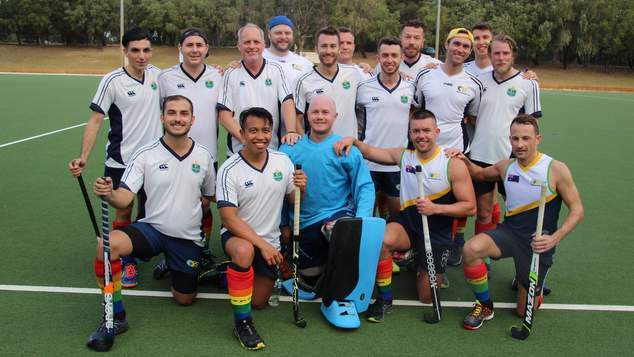 Perth Pythons Hockey Club, the Perth Rams rugby team, White Pointers Water Polo Club, Loton Park Tennis Club, WA Roller Derby and more came together for a celebration of LGBTI+ people in sport and to promote visibility in a field where our community is underrepresented. 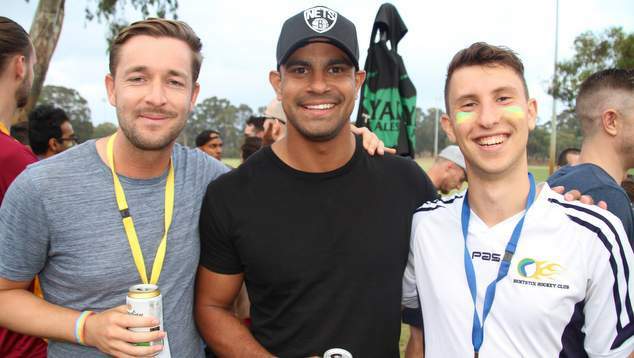 Out rugby star Casey Conway paid a visit to the west coast to kick off the ceremonies, before the teams broke off to play friendly matches across UWA Sports Park. 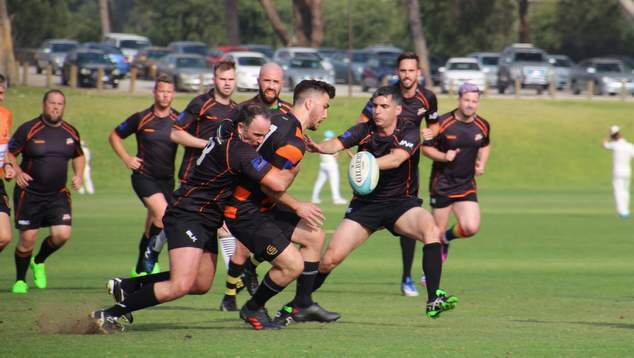 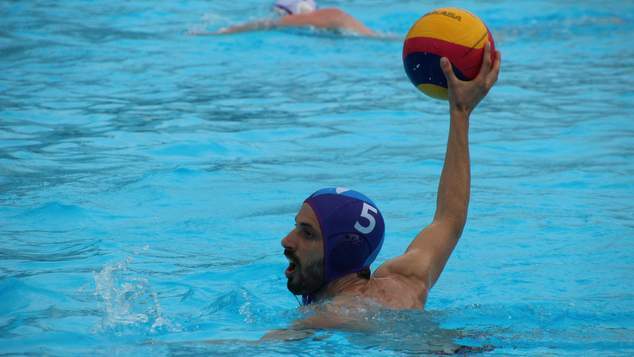 The Pythons also faced off in a competitive match (and won!) 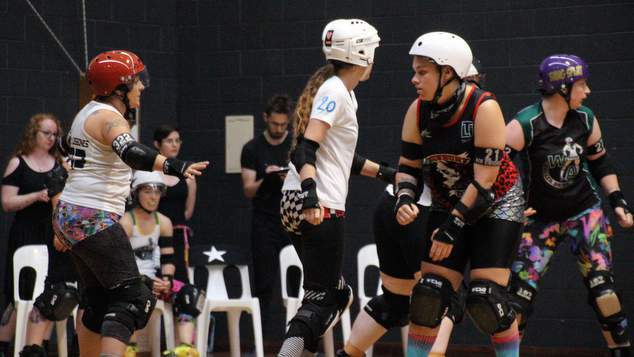 against the Sydney Bentstix who travelled over for the occasion. 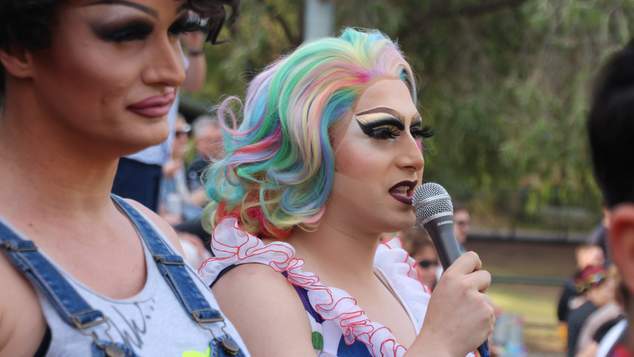 Drag queens were on hand to commentate each game, and having them not know the rules of each sport made for a much more entertaining experience than your regular experts. 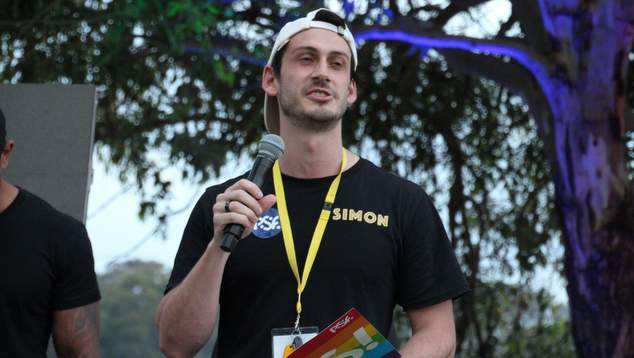 The day wrapped up with awards presented by Conway and state Member for Perth John Carey and thank you’s from the festival’s creator Simon Thuijs before Feminem hopped back on the decks for an after-party.